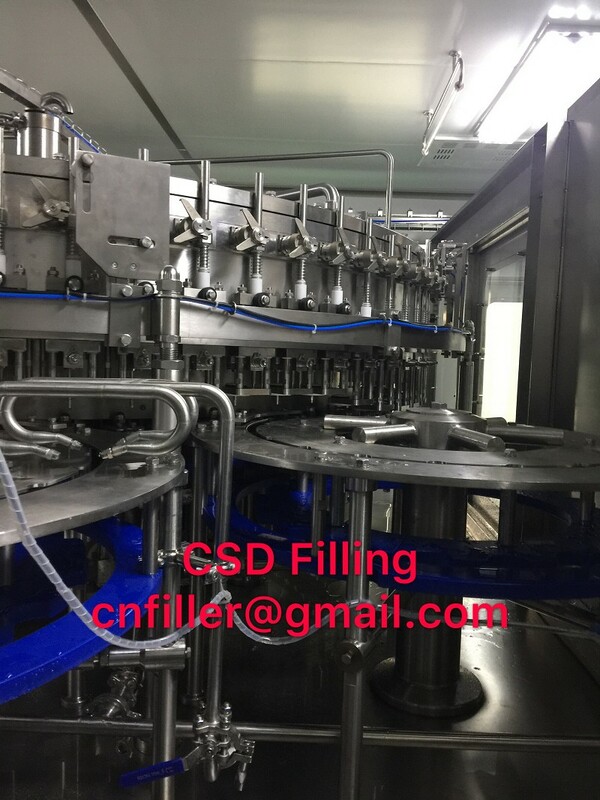 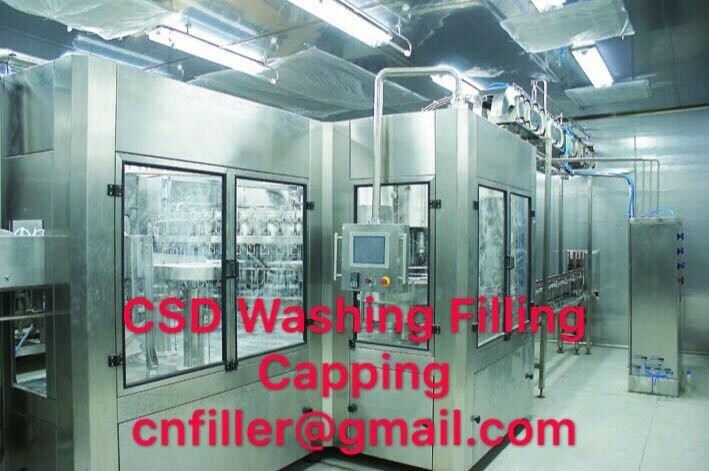 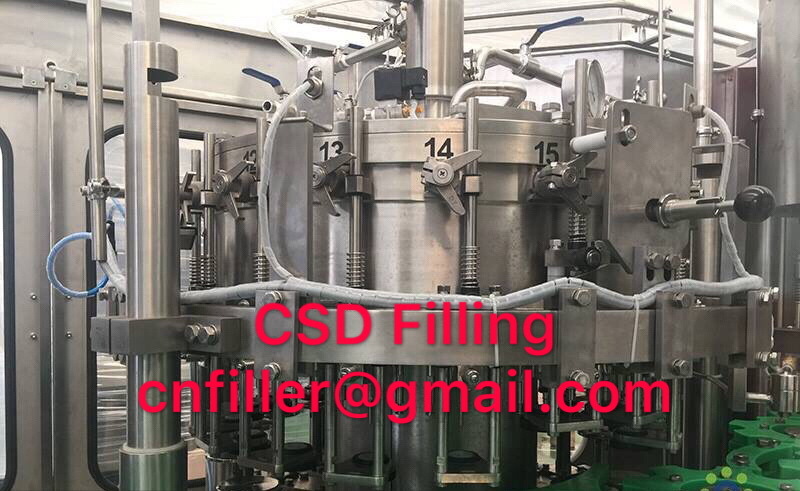 Application: All kinds of Carbonated Soft Drink.Applied Containers: PET bottles with various capacities and shapes.Filling System: Mechanical valve. 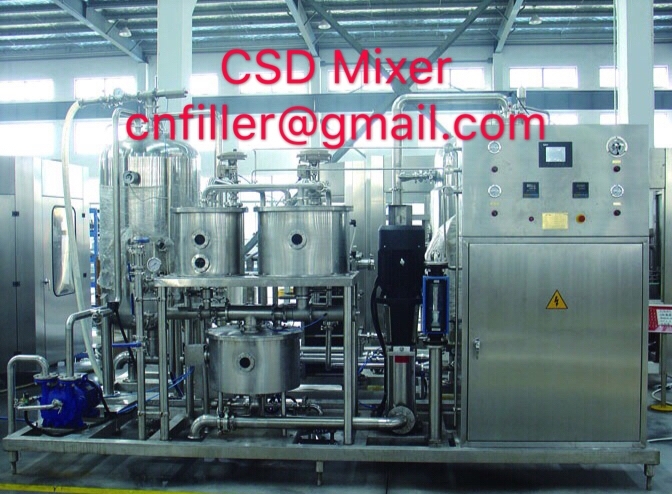 4、The utilization of frequency conversion control enables the users to conveniently adjust the equipment. 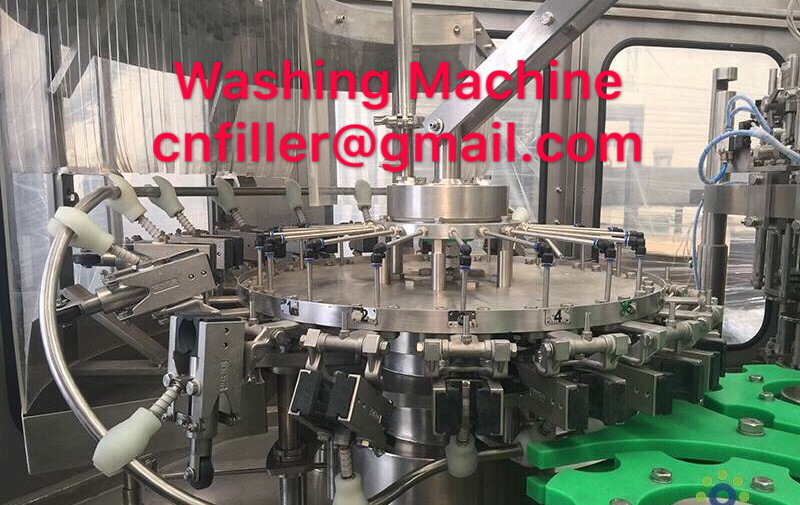 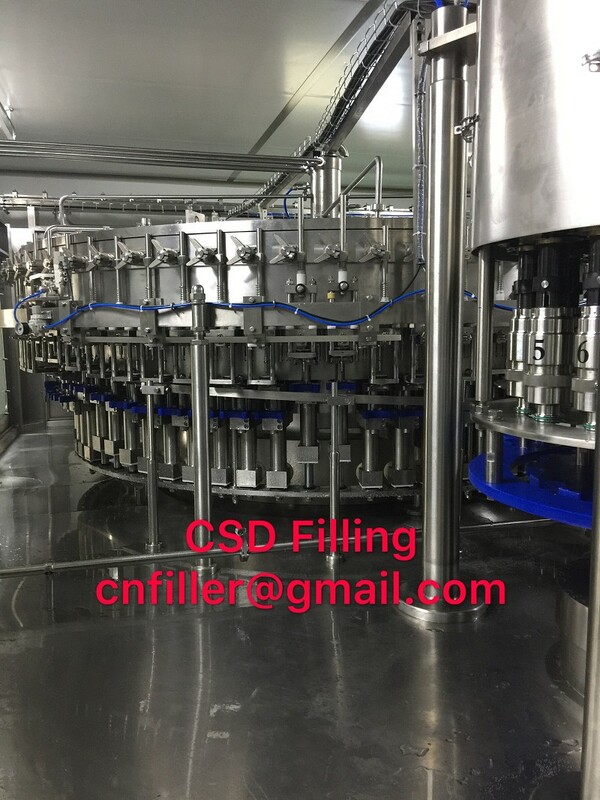 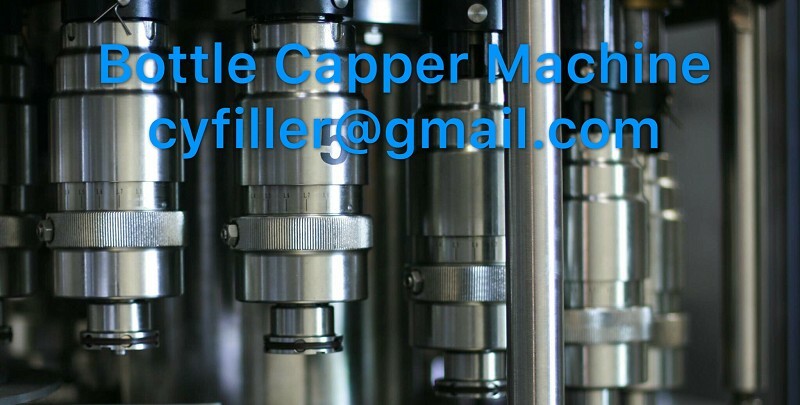 5、The mechanical filling valve used on the isobaric filling can be、ensured the produce quality.6、The capping quality is well guaranteed by the advanced magnetic clutch device and adjustable capping torque.